For thousands of years, meditators within the great religious and philosophical traditions have taken the path of contemplation leading to profound and liberating discoveries about the nature of reality and the source of lasting wellbeing. However, there is currently no rigorous scientific data reporting on the insights and discoveries that may arise as result of sustained contemplative practice. With the support of the Australian Contemplative Observatory and The Contemplary, Alan Wallace will present his vision for this new centre in conversation with Dr Catherine Koerner and Dr Anita Milicevic, inviting questions from the audience on this remarkable initiative. How can science put contemplative experience under the microscope? How might science itself be transformed by the challenge of studying non-physical phenomena? How could contemplative research into the depths and potentialities of consciousness advance the more prosaic science of wellbeing in everyday life? How is Australia going to be involved in the work of the CCR? 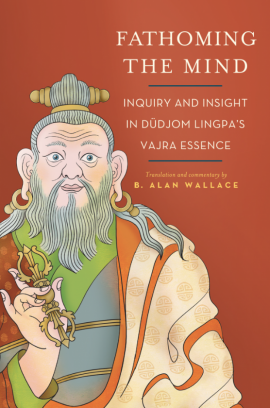 Alan Wallace will be signing copies of his latest book (on sale on the evening) “Fathoming the Mind: Inquiry and Insight in Dudjom Lingpa’s Vajra Essence” All profits from book sales will be forwarded to the Centre for Contemplative Research. Monday November 12th 2018 6.30 p.m. to 8.30 p.m.
Dr Anita Milicevic, BSc Psych, BSc Psych Hons, PhD works as the Head of Social Sciences at Endeavour College in Melbourne. Anita is responsible for conducting leading-edge research, development projects and activities that facilitate greater science, research and industry collaboration. She has been conducting research and supervision of research assistants and PhD students in Australia and Europe. In collaboration with Victoria University in Melbourne and Santa Barbara Institute for Consciousness Studies in California, Anita is responsible for development and ongoing management of an international project entitled: A Study on the Phenomenology of Conative, Attentional, Cognitive, and Emotional Training for full-time Professional Contemplatives from beginning to advanced practice. Dr Catherine Koerner works as a lecturer and as Campus Coordinator for the Community and Human Services courses at Federation University, Berwick Campus. She is also a consultant providing expertise on Teaching and Learning at Endeavour College where she is the Course Advisory Committee adviser. Dr Koerner is a recipient of an Australian Teaching and Learning Council Program award for programs that enhance student learning at Flinders University. Deeply committed to social justice, Dr Koerner uses a critical analysis of colonialism, race and religion to understand the effect of power relations in inter-cultural dialogue and successful peaceful negotiations. Her research background utilises first and second person qualitative research in Social and Cultural aspects of Ethnography. As a collaborative researcher, Dr Koerner's works in partnership with Aboriginal people/communities: She won the National University Indigenous Partnership Award, (with Associate Prof Simone Ulalka Tur and Dr Christopher Wilson), awarded by the former Department of Education Science and Training (DEST), and the Indigenous Higher Education Advisory Council. 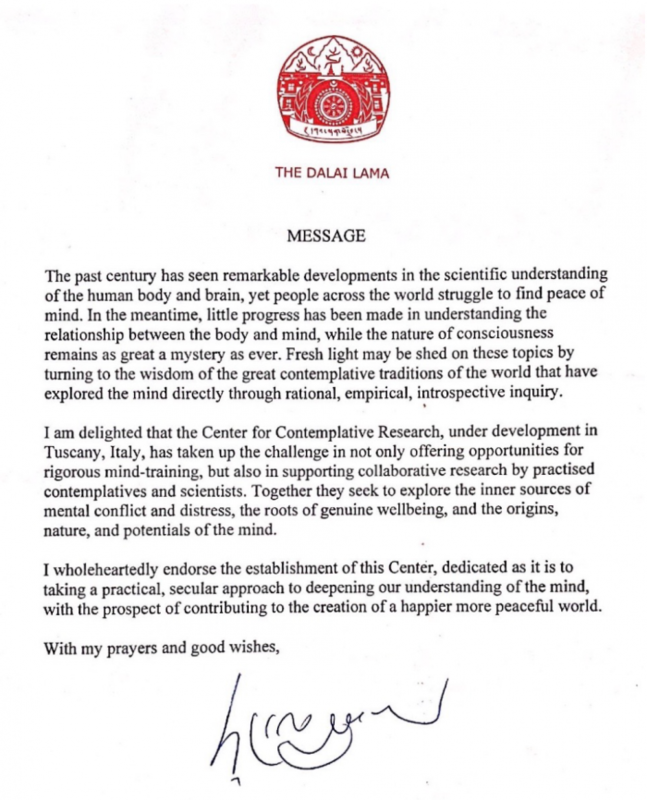 Her special research interest is in the development and healing of Australian communities and the exploration of ancient Tibetan and Aboriginal knowledge and wisdom. Her work includes her pro-bono research and advocacy with Tibetan Refugees in Protracted Exile, to be outlined in her second book co-authored with Tenzin Choephel, PhD candidate, Oxford University: “The patience to win Freedom”: Contemporary Chinese Colonialism and Tibetan aspirations for peaceful strategies: An ethnography with Tibetans exiled in Nepal and India”. She worked as a consultant with expertise on race, providing input into the “Smart Casual” project, a National equity training program for Law and Legal Studies teachers.